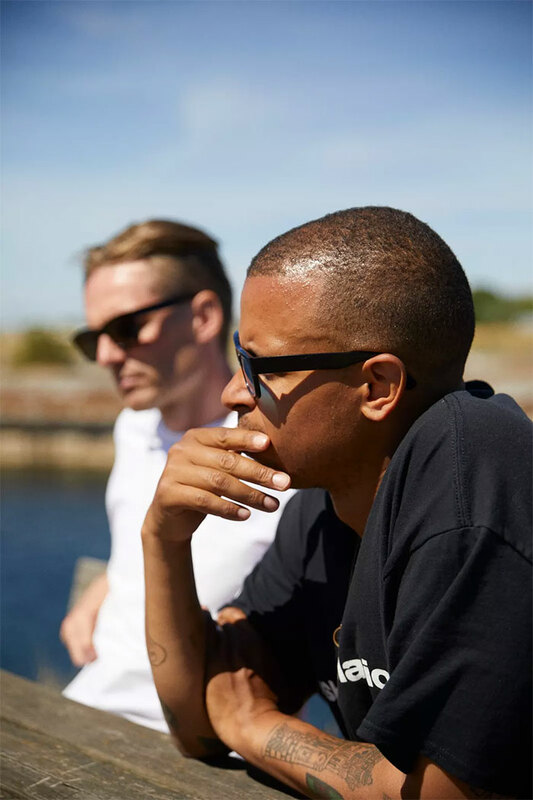 Whether you see them as a fashion accessory or as a practical way to block the rays from the sun, sunglasses are one of those items that are hard to live without. 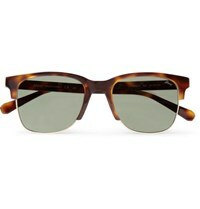 And they’re so essential because of both of those reasons; they offer sun protection, but they can also look great too. What you might not be so clear on is what types of lenses you should be looking for and for which functions they work best. For example, think along the lines of sunglasses good for driving, or ones which would be good for snow sports. Luckily, we have the scoop on all things sunglasses, so you can get your head around the polarized vs non-polarized conundrum, and land yourself a perfect pair. What are the Main Differences Between Each Type? What Will Suit You the Most? Let’s start off by discussing the lenses inside the sunglasses themselves. You may think it’s as simple as lenses with slightly different colouring, such as orange, brown and black, but it’s actually a bit more complicated than that. 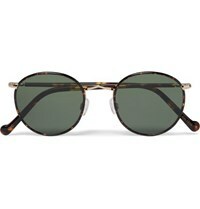 Lenses can be put into two main groups: polarized sunglasses and non-polarized sunglasses. In the next section we’ll help you to understand these terms a bit more, which should help you when you come to buying your next pair. You’ll want to know why you might want to choose one type instead of the other! 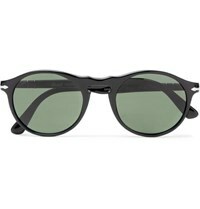 Popular sunglasses brand Ray-Ban describes polarized sunglasses as “a world of heightened clarity and colour”. They also outline four main benefits to this type of lens: the elimination of glare, increased visual clarity, reduced eye strain, and enhanced contrast. It means that a pair of polarized sunglasses can reduce the harsh effects of the sun such as glare, to help you to see sharper colours and outlines when you’re out and about. The way these lenses work are different to their non-polarized counterparts. Normally when light from the sun reflects off a horizontal surface, such as a road or a lake, the rays would cause you glare when you look at it. Polarized lenses are designed to combat this glare by only letting certain light rays through (the vertical ones), whereas those glare-causing horizontal ones are blocked. Ultimately this means that you can enjoy greater comfort and reduced eye strain when driving or doing activities on or near water such as fishing or boating. For that reason, polarized sunglasses are often preferred by those in the know, especially those who take on lots of activities outdoors. That’s not to say that non-polarized sunglasses are inferior to their polarized siblings, but they are probably best used for other purposes. In short, non-polarized lenses enable you to reduce the intensity of light and provide dark shade for your eyes for comfort and eye health. Therefore they’re ideal for wearing on the beach or taking a stroll, when you perhaps don’t need something stronger to reduce eye strain. If you’re looking for sunglasses purely for fashion rather than function, it could be more affordable to choose multiple pairs of non-polarized sunglasses. As we’ve covered, the main difference between the two types of lenses is the rays of light that are able to pass through them. Polarized sunglasses will block those pesky horizontal rays which would otherwise result in glare, whereas non-polarized sunglasses offer a less intense picture of the world around you when the sun in shining. That brings us on to the next point; how do you actually go on to choose a pair of sunglasses? There may be two main types of lenses, but there is an endless supply of frames and styles to pick from. It may seem overwhelming if you don’t know where to start, but we have a few tips to make the process a bit easier for you. Read on to answer the following questions, and you’ll be that bit closer to finding your dream pair of shades. First question: how will you use your sunglasses? In the outset of this article we spoke about polarized and non-polarized sunglasses and how they work. As discussed, if you’re looking for a pair of shades for an outdoor activity, you can refine your options to those that are polarized if you would prefer. If it’s more of a fashion statement and you’ll only be using your sunglasses on a casual basis, you might just look at non-polarized lenses instead. It’s not only the polarized vs non-polarized factor that you’ll need to consider, but also how robust, flexible and expensive your sunglasses are. 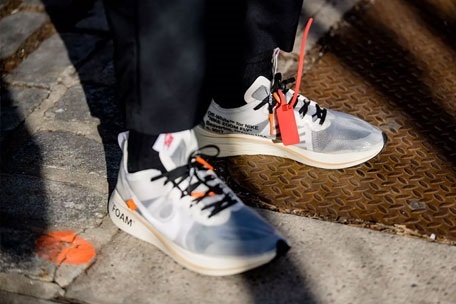 You don’t want to pay over the odds when a less expensive pair could do the job just as well, but on the other hand, you won’t want to compromise on quality when the need exists. The next question is how to choose a pair of sunglasses that suit you the most? This really comes down to the shape of your face. You can go to a specialist shop to ask their opinion, but you should just be able to have a good look in the mirror to classify your closest shape as a starting point. Once you’ve done this, you can use our advice below to pick your best matched frames. Round faces are best suited to angular frames, so if you’re lucky enough to have a baby face like this, look for sunglasses that will add structure and lines to your face. Doing this will help to accentuate your features. Square faces are better suited to something a little softer than angular frames. Thinner frames are a better bet; for the perfect combination choose round frames in a metal material. 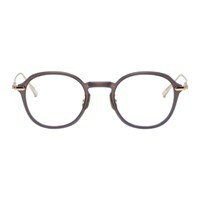 Heart/triangular faces are the ideal match for frames that have a wider top than the bottom. This shape of frame will help to contour your cheeks and chin. Oval faces don’t need to worry much about finding the perfect shape of frame, as you’ll suit pretty much anything you try on. It’s a fortunate position to be in, so enjoy the range available to you. 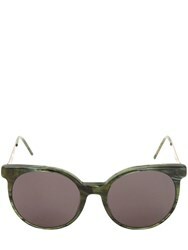 How to Style Your Sunglasses? When you’ve figured out which frames suit your face shape, and have found the best lenses to meet your practical requirements, you’ll be ready to put your sunglasses into action. 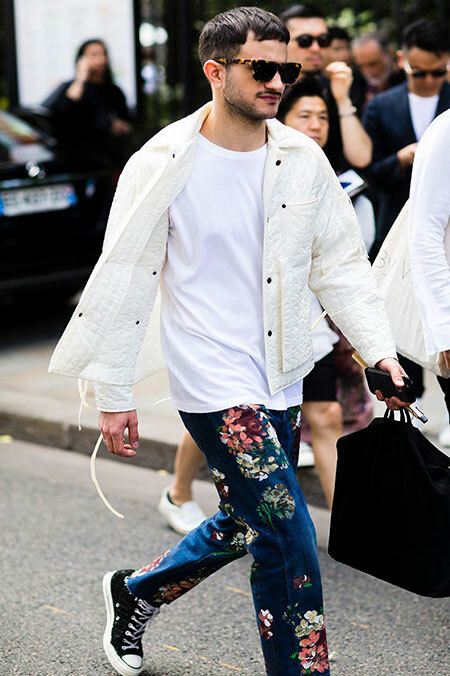 To keep you looking bang on trend, we’ve put together some helpful tips to style your sunnies with your outfit for a number of different occasions. 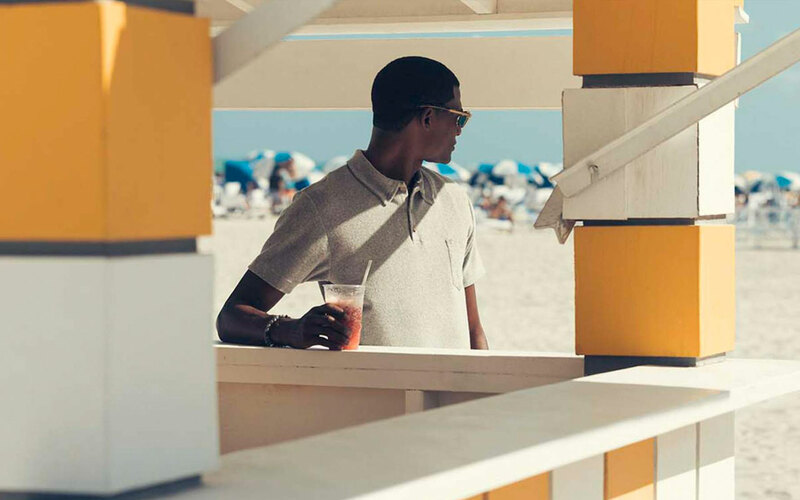 It’s easy enough to get away with wearing sunglasses with your office attire in the summer; think about those long lunches on the patio, or after dinner drinks on a buzzing roof terrace. 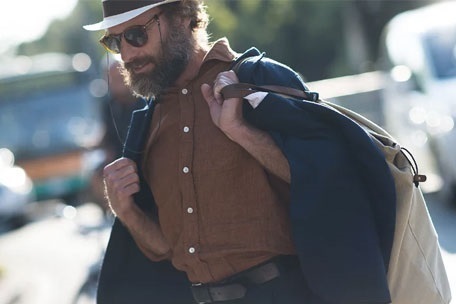 Because you might not get a chance to change your outfit throughout the day, you’ll need a pair of sunglasses that will complement your clothes. 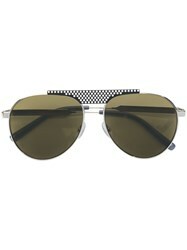 If you choose something like Prada metal sunglasses or Christian Dior black aviators, you’ll find it hard to go wrong. 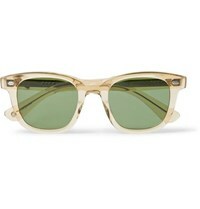 And you can always trust a Ray-Ban pair to give you that cool but polished look. When it comes to formal day events, you won’t be too far off what you’d look for to match your office attire, but it’s nice to separate your work and home life by having a couple of pairs you can choose from. You’d probably want to steer clear of quirky shaped frames for really formal events, but sometimes something slightly more unusual can look striking in the right setting. 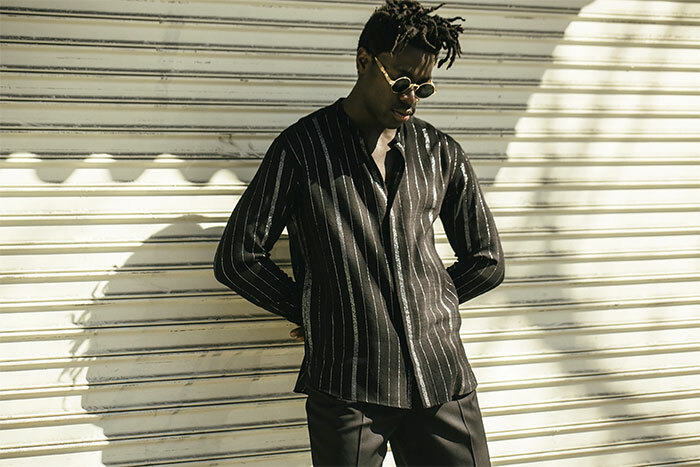 We think that Giorgio Armani brown round sunglasses are a hot choice if you’re avoiding a black suit or outfit, but you can also find many black sunglasses from brands such as Tom Ford and Alexander McQueen if black is the only real option for your function. Summer holidays are your chance to pull out all the stops and find the sunglasses that you love to wear without restrictions. Obviously you’ll be looking for something suitable for beach wear, and that will protect your eyes properly from the sun’s rays, but the slate is clean other than that! You could choose anything from oversized frames to blue polarized sunglasses, basically something that injects a sense of fun and personality into your outfits. And it’s probably only on your sunshine escapes that you’d get away with wearing white sunglasses as they’re not as formal as other frames, but they certainly look cool against a backdrop of blue sea and sandy beaches. 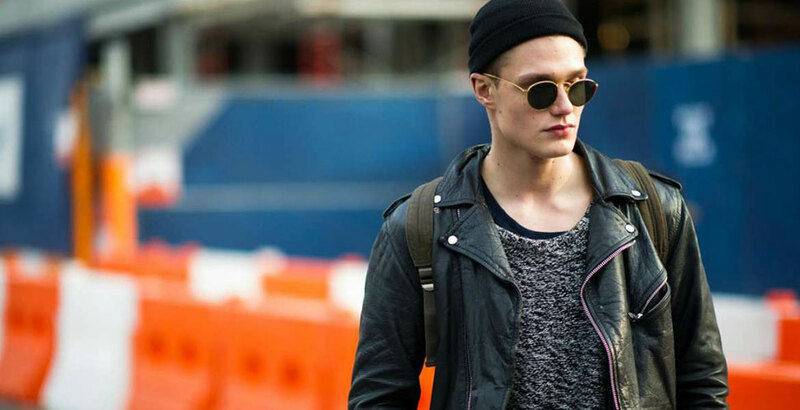 There aren’t too many more considerations when it comes to wearing sunglasses as we’ve covered most of the key points above. However, there are a final a couple of things we wanted to touch on before moving on to eyewear care. The first is about the colour of your frames. 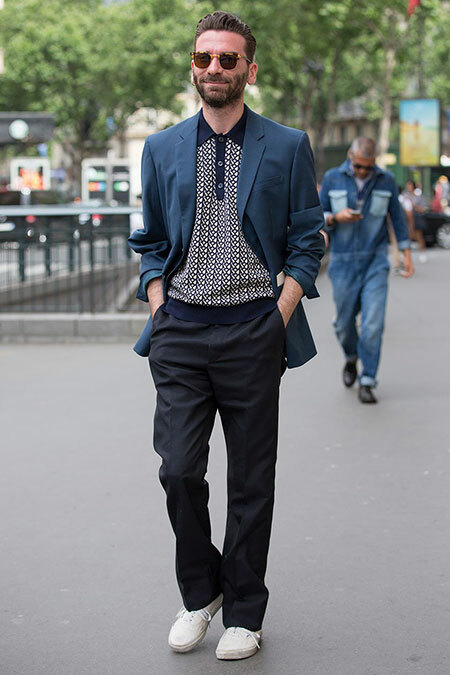 A simple rule is to match this with your outfit, especially when going for a formal look. This helps your sunglasses to blend in with what you’re wearing, rather than being something that people will stare at for the wrong reasons. 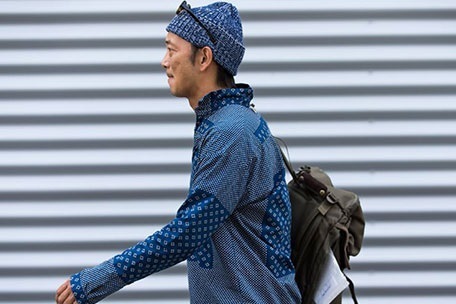 The second is a thought for when you’re wearing hats and other headwear, so you can make sure there isn’t much of a clash between the items. Baseball caps and other hats like this can make it awkward to wear sunglasses, so you’ll need to pick your essential item first and work around that. Keep your eyewear looking as good as new by taking care of them in the right way. 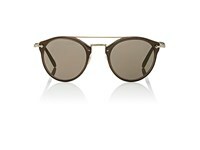 You won’t want to be wearing scratched and smeared sunglasses with a tailored suit! It’s important to know that you can damage your lenses by wiping them with clothes and other materials. In order to remove small smudges from your sunglasses during the day, use a microfibre cloth to wipe from arms to nosepiece. This is so you aren’t pushing more oil and grease over the frames that tends to build up on the frame and nosepiece. For a deeper clean, you could run your sunnies under warm water, and use a small amount of simple dish soap if needed before rinsing and drying with a microfibre cloth. You may be tempted to wear your sunglasses on your head when you take them off for a moment, but you could actually stretch them by doing this. Wearing them on your shirt can be equally as risky as you may get more scratches if they fall off. For the safest option, put them in a hard case in addition to a soft cloth case if you have one to hand. Match the colour of your frames to your outfit, such as black frames with a black suit. Choose bolder designs such as white frames and oversized sunglasses for less formal occasions such as holidays. Opt for polarized lenses if you’re taking on an outdoor activity such as fishing or sailing. Now you know all about the types of lenses and frames available when it comes to sunglasses, you’ll be able to pick your perfect pair. Don’t blame us if you end up wanting to choose a couple of different pairs for different occasions, but you will at least look incredibly trendy wherever you are! So go ahead and spoil yourself, and then pass on your style secrets to your friends and family too.